How critical to your success is your web design? Answer….. the short version is very important. The design and structure of your site is vital to how your website will perform for you, not just as a front facing showcase to display your goods and services, but as site that displays beautifully on all devices, pc’s, laptops, phones and tablets. Additionally, your content within your site needs to contain well structured navigation that not only allows your visitors to get to the information they are looking for, but that also passes the necessary trust and authority metrics from your home page through to your primary content pages. There are several elements of web design that can improve or harm your visibility online, for example, if you don’t compress your images and use html5 coding then your site will be slower to load than your competitors. Load speed is a critical factor for SEO online, not only for your potential visitors who will soon look for an alternative, if your site doesn’t load quickly (especially on mobile 3G networks). Load speed will also have a massive impact on where you appear in Google search results. 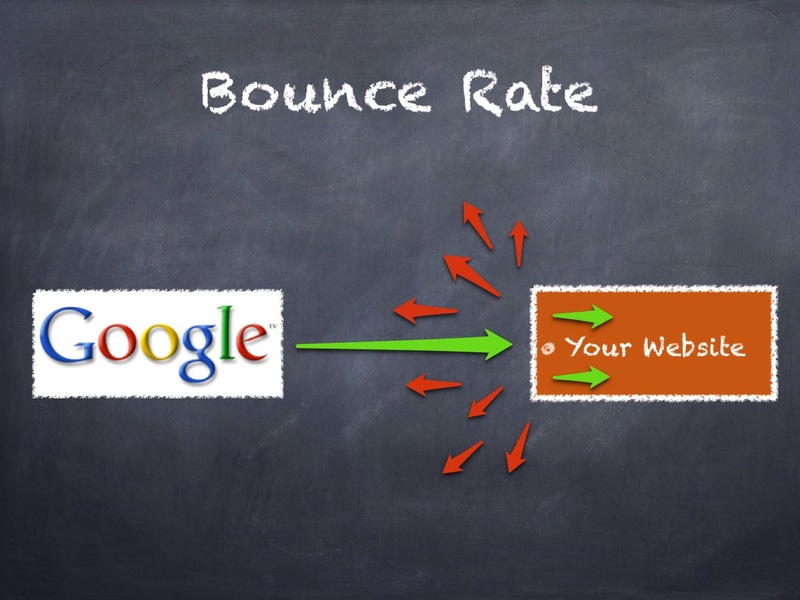 Google measure load speed and your website needs to load faster than your competitors. As a rule of thumb, your site needs to have a load speed in the top 20th percentile of sites. This is difficult to measure in practical terms, so it’s a good idea to take a look at the load speeds of the top ranking sites in your niche and to compare your site with them. If your site is slower, look to address the reasons why. Google Page Insights Tool will show you how fast each site is and highlight the ways you can improve your speed.